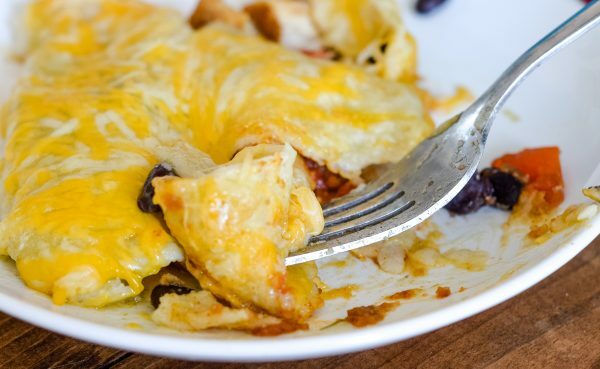 Get ready for a tasty dinner with these Easy Cheesy Chicken Enchiladas! I love a good enchilada, do you? 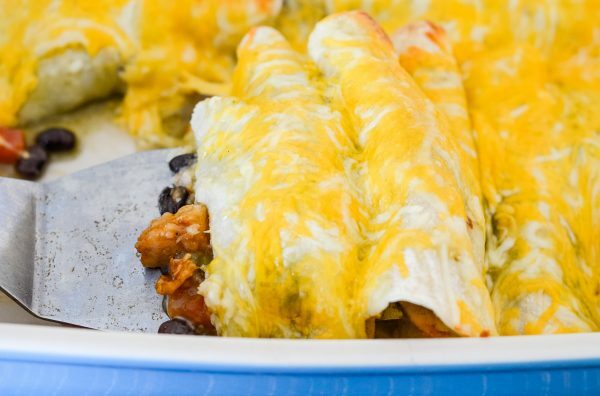 This recipe is SUPER SIMPLE so it’s not going to be a complicated enchilada recipe; however, it’s a great recipe that you can mix up too and add your own touch to. For instance, if you like to add more inside your enchilada, feel free to do so but this is a great base. We prefer this particular method and recipe because it’s easy. 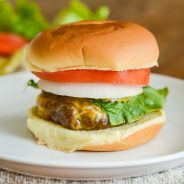 It takes just about 35 minutes total to make and is a great one for a busy weeknight, but a crowd pleaser for the family too. 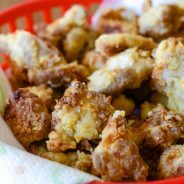 This was a recipe I actually shared back in 2012, so it’s been a while. I often think that 2012 wasn’t all that long ago, then I realized it was 7 years ago. Honestly, where does the time go? 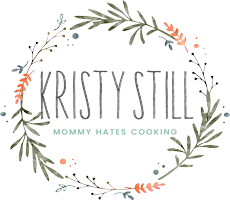 When I originally shared this recipe, I was just a month away from having my daughter. Now, she’s finishing kindergarten, which basically means she’s nearly grown, right? 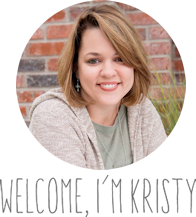 I constantly hear the phrase, “the days are long, but the years are short,” in regards to motherhood. Before I had kids, I always thought that was just such a strange thing to say. I totally get it now! That phrase is the exact truth. When my kids were babies I remember thinking the day would never end in between the teething and the crying, as they are older now it’s new issues like homework and friends…still though this phrase rings true. The years though go by so fast, I don’t even know how it happened. All that to say, let’s talk about these Cheesy Chicken Enchiladas because you need something quick for dinner, right? 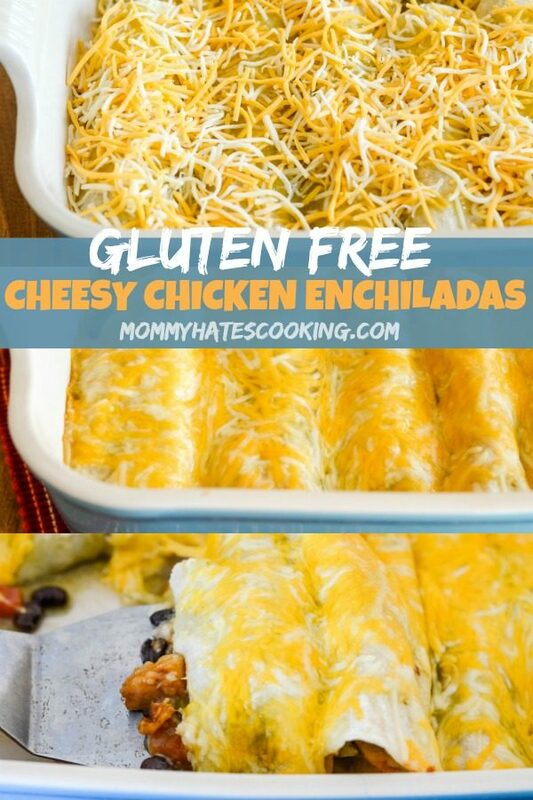 How do you make Gluten-Free Cheesy Chicken Enchiladas? These are super easy to make gluten-free by using white corn tortillas. The key though to remember is that the white corn tortillas are much smaller than the traditional flour tortillas. That means you will need more to fill the baking dish, plus the serving size may be a bit different. The second note here is that you MUST warm up the corn tortillas before filling them with the stuffing. Why? They aren’t very pliable until they are warmed up. The pictures you see in this post are all white corn tortillas, so these tend to be ones we use often. There is now another option that wasn’t around when I first wrote this post, that is the Gluten-Free Soft Taco Flour Tortilla from Mission Foods. These are hands down the BEST for enchiladas. We use these quite a bit now for enchiladas. 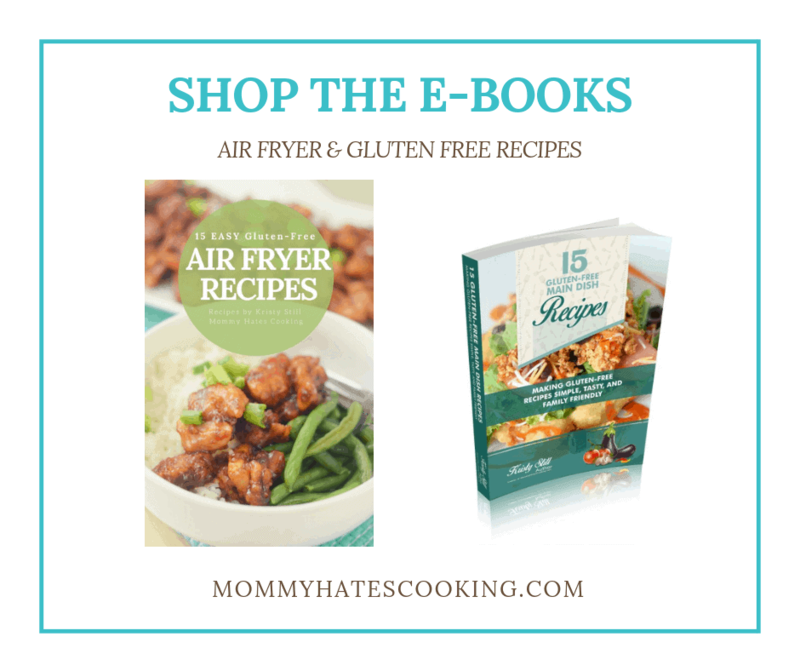 One of our favorites outside of this recipe is this Air Fryer Cheesy Beef Enchiladas, these Gluten-Free Mission Tortillas were used for the beef enchilada recipe. As for the enchilada sauce, you can use your favorite gluten-free variety from the store or try this Homemade Gluten-Free Enchilada Sauce. I actually prefer green enchilada sauce, but it’s totally up to you. 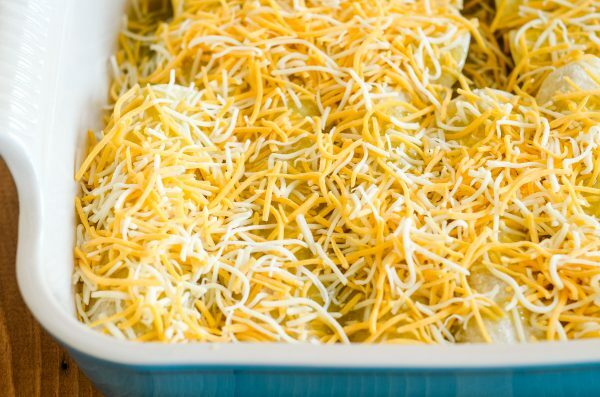 What do you need for Cheesy Chicken Enchiladas? First, be sure to spray the pan well with non-stick baking spray and then place the tortillas seam side down. This allows all that great stuffing to stay inside without falling out. If you are using white corn tortillas, they do tear easily but they still taste just as great but be sure you are careful when pulling them out of the baking dish with the corn tortillas. 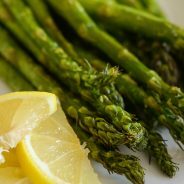 As I mentioned earlier, these are very versatile, you can add different toppings or serve with cilantro, sour cream, and salsa too. It’s really your personal preference. We serve ours typically with a side of rice and corn. Now it’s time to enjoy these Cheesy Chicken Enchiladas! 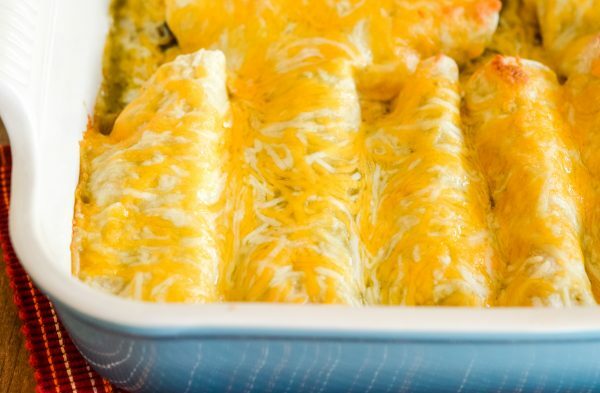 Make a tasty, easy dinner with these Cheesy Chicken Enchiladas. 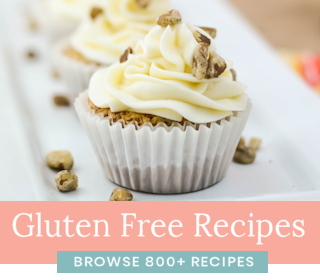 They can be made gluten-free too! Add the chicken to a small skillet with the taco seasoning in accordance to the directions on the package. Once the taco seasoning is soaked into the chicken, remove from heat and set aside. Spray a 9x13 baking dish with non-stick spray. At this point, if you are using a corn tortilla, warm them up for about 30 seconds to avoid tearing. Fill each tortilla with chicken, beans, and tomato mixture. Roll them up and place them seam side down into the baking dish. Continue until the dish is full. Pour the enchilada sauce or taco sauce evenly over the dish. Evenly add a layer of cheese on top. Bake for 20 minutes or until cheese is nice and bubbly. Serve with salsa, sour cream, cilantro or your choice of toppings. Remember if you are using corn tortillas, these need to be warmed up for 30 seconds to make them more pliable. 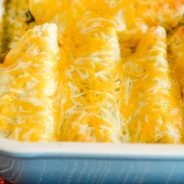 If you want a good alternative to a flour tortilla use Mission Gluten-Free Tortillas, they are a great size for these enchiladas and work well. This sounds yummers…definitely on my to make list.